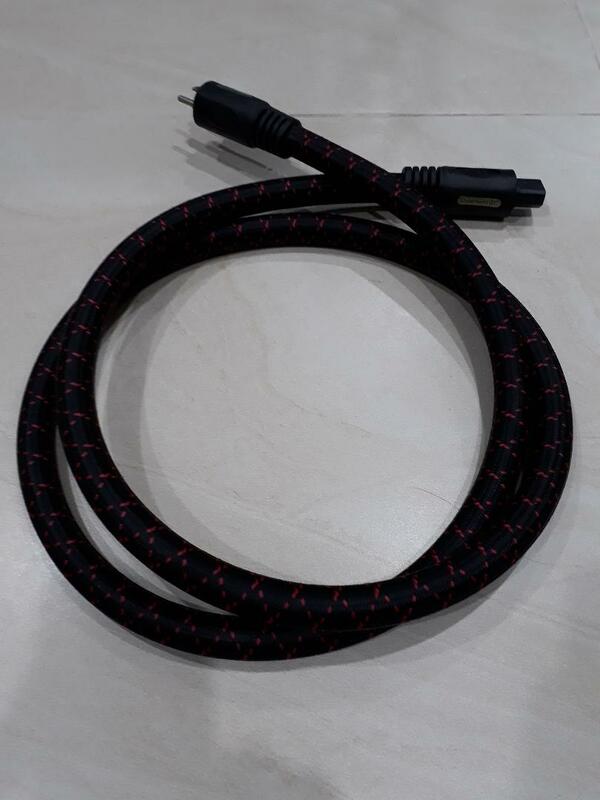 PS Audio Statement SC power cord, 2M, preowned for sale. Yes, it's available. Can you whatsapp or SMS? Much easier to communicate this way. Thanks.